Happy 4th Birthday to The Play That Goes Wrong! The Olivier and Tony award-winning The Play That Goes Wrong celebrates its fourth birthday on the West End today. To mark the occasion the production has announced that they will be extending their run at the Duchess Theatre through to October 2019! 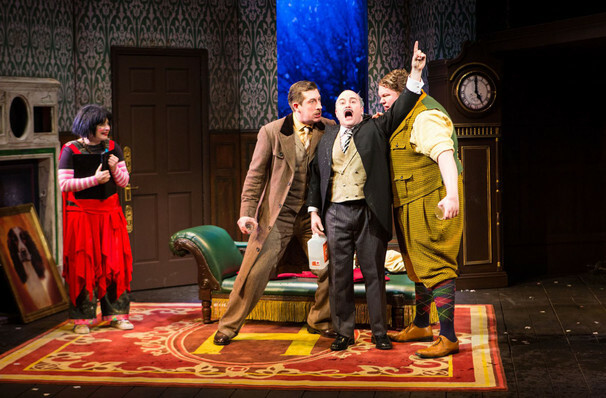 View our show pages for more information about The Play That Goes Wrong, Duchess Theatre.